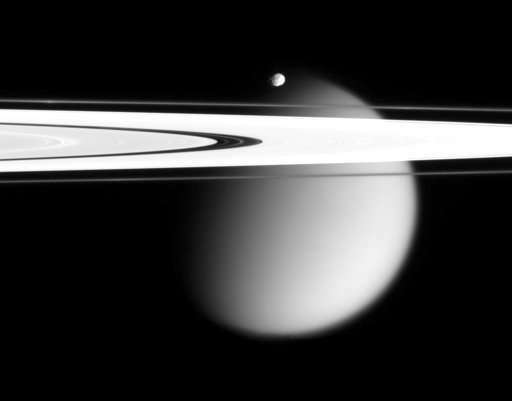 NASA’s Cassini spacecraft ventured Wednesday into the never-before-explored region between Saturn and its rings. 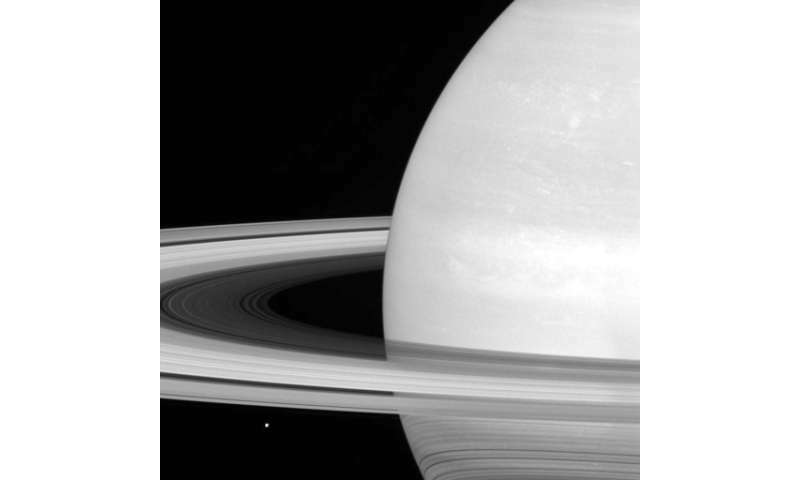 Cassini was out of radio contact with Earth as it became the first spacecraft to enter the gap between Saturn and its rings. That’s because its big dish antenna was maneuvered face forward to protect science instruments from potentially damaging particles in the rings. The antenna could sustain minor damage like a small hole and still function properly, according to officials. Sky Harbor is perhaps thinking about this very event right now. We just can’t know. The current status of Sky Harbor is even more mysterious than that of Cassini. He’s plunging through some rings of his own right now, but with no dedicated team or telemetry to keep him on course. Goodspeed, Kurt Howard. Previous Previous post: The Big One. Next Next post: Gregg Schneider’s extremely coherent take on the Russian thing.